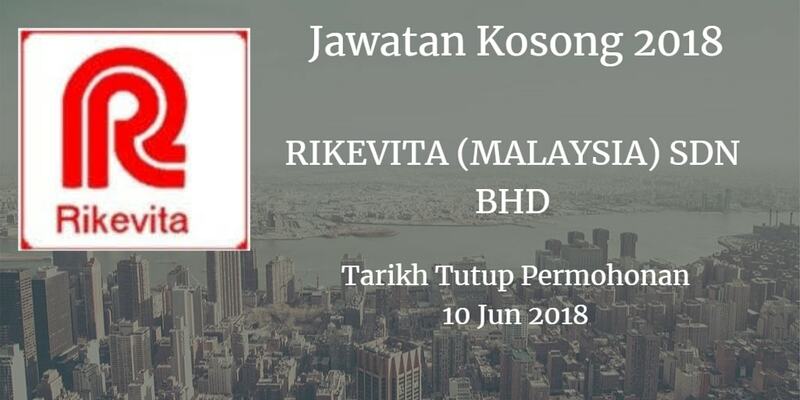 Jawatan Kosong RIKEVITA (MALAYSIA) SDN BHD, Johor, 2018. Syarikat RIKEVITA (MALAYSIA) SDN BHD Johor membuka peluang pekerjaan RIKEVITA (MALAYSIA) SDN BHD, Johor , terkini 2018 ,ini. Responsible for lT system development, configuration, testing and documentation. Responsible for configuring, troubleshooting and repairing for IT Hardware & Applications. Provide support to end user towards any IT infrastructure technical issues/problem. Maintain and enhance our iT system and server environment where appropriate. Bachelors Degree or Diploma in Computer Science / Software Engineering / information Technology or equivalent. Familiar with SQI. statement/code, “Crystal Report” and "Oracle" environment will be an added advantages. Good knowledge in manufacturing operation and process are preferable. Knowledge in CCTV system is an added advantages. Good communication and interpersonal skills and able to work independently. Demonstrated proficiency in English written and verbal communication. Submit application before : 10th June 2018. No. 11. Jalan Bayu. 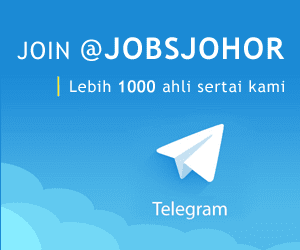 81200 Tampoi, Johor Bahru, Johor Darul Takzim. Malaysia.